Following on from the great success of my ‘20 best oils for treating eczema‘ article, it’s clear to me that people are keen to find out more about natural skincare ingredients and how they can benefit eczema. In the UK, one in five children and one in twelve adults have eczema, while eczema and contact dermatitis account for 84-90% of occupational skin disease. 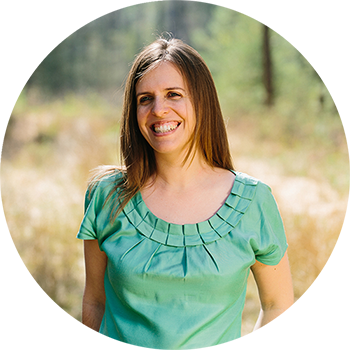 For that reason, it shouldn’t come as a surprise that plenty of people are trying to find natural treatments for this very common skin problem. Eczema comes in many different shapes and forms, but is essentially a chronic inflammation of the skin. The word ‘eczema’ comes from Greek and means ‘to boil over’ which just about summarises the way inflamed skin can look. A cornerstone of managing and treating eczema is to keep the skin soft and supple. This can be done by using emollients, which keep the skin moist and flexible. However, as the HerbBlurb blog looks at botanical extracts and how they can benefit the skin, I also wanted to cover the best herbs to treat eczema. Have a Pinterest account? Why don’t you ? 1. Chamomile (Anthemis nobilis or Matricaria recutita) – these two different chamomiles are antibacterial, anti-fungal, anti-inflammatory and antiseptic. Chamomile is also considered to be hypoallergenic with the ability to neutralise skin irritants. It is one of the few herbs that has been included in clinical trials to look into its effectiveness in skincare. 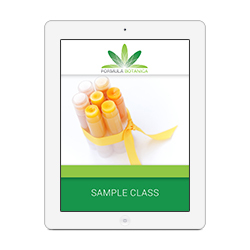 Most documented studies have been completed in Germany using a chamomile cream or ointment. In one trial with humans, chamomile was found to have an effect that was 60% as active as 0.25% hydrocortisone when applied topically. In another trial, the chamomile ointment was effective in reducing dermatitis following a single application of sodium lauryl sulfate (Brown & Dattner, 1998). Read more about the uses of chamomile in skincare and its chemical constituents such as bisabolol. 2. Chickweed (Stellaria media) – not a commonly known herb, chickweed is a small white flower that is native to Europe. It has been used in herbal medicine and Chinese medicine for hundreds of years and is even today still recommended by herbalists for skin diseases. This little herb exhibits extremely effective anti-inflammatory and anti-viral activity, which is due to a number of compounds it contains such as polysaccharides, flavonoids and cyclic peptides (Ma et al. 2012). 3. Calendula (Calendula officinalis) – this herb has been known for many generations as an anti-inflammatory herb that can treat a range of different skin conditions. 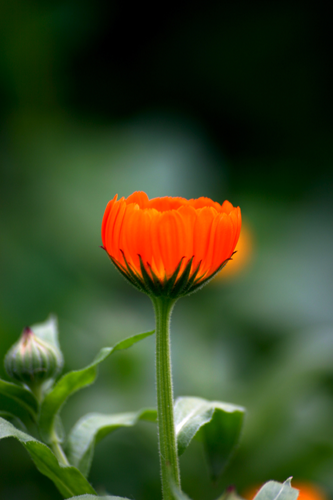 Calendula is believed to benefit eczema by reducing inflammation, eliminating bacteria, and helping the skin heal. 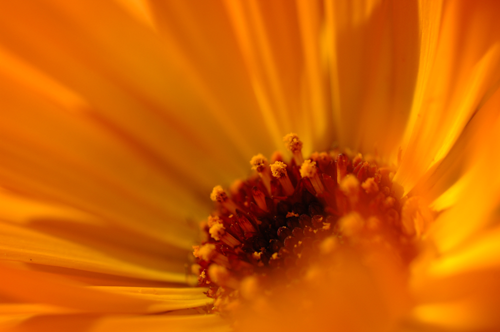 Although no clinical trials have been conducted to look specifically at how calendula can treat eczema, studies have however been undertaken to look at the treatment of acute dermatitis in cancer patients undergoing radiation therapy. One study in 2004 found that the occurrence of acute dermatitis in women who had undergone radiation treatment for breast cancer was significantly lower for those who had used calendula ointment (Pommier et al., 2004). 4. Liquorice (Glycyrrhiza glabra) – not just a tasty sweet, liquorice is actually a great leafy plant from which the root is harvested for use in food and herbal medicine. It contains a compound called glycyrrhizin, which has been shown to have anti-inflammatory activity. In 2003 a clinical trial was undertaken to look at the effects of applying a liquorice gel to people with dermatitis. After two weeks, redness, swelling and itching had decreased significantly in the 100+ people studied as part of the trial. The study found that liquorice extract could be considered an effective herb for the treatment of eczema (Saeedi et al., 2003). 5. Oats (Avena sativa) – oatmeal has been used as a soothing herb for thousands of years in order to relieve itching and irritation. I have personally used oats on my son’s eczema in the bath with great success. Oats contain compounds called avenanthramides which are potent anti-inflammatory agents and also exhibit anti-oxidant activity (Sur et al., 2008). Various clinical studies have been undertaken to look at the effect of oats on eczema and these have all found a significant reduction in skin redness, dryness, scaliness, itching and erythema after application of oat extracts. These results were found for adults as well as children (Nebus et al., 2012). 6. Burdock (Arctium lappa) – burdock is one of those herbs that is viewed as a weed by most people in the Western world. However, its taproots are actually eaten throughout Asia and it is high in lots of minerals and vitamins. 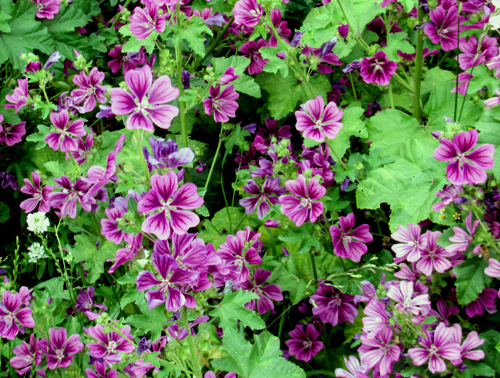 It’s been used as a medicinal herb for centuries for soothing the gastrointestinal tract. In North America, the Cherokee, Malecite, Menominee Ojibwa traditionally use Burdock for the relief of dry, scaly skin conditions such as eczema and psoriasis and in the treatment of acne. One of the reasons that burdock may be useful for skin conditions is its high percentage of mucilage and inulin. Mucilage, when mixed with water, will create a gel-like substance that can soothe the skin. Inulin is a humectant, which means that it draws moisture up through the skin to hydrate the upper layers. 7. Aloe vera (Aloe barbadensis) – records have been found dating back over 2,000 years listing aloe vera as a skin treatment for eczema. Legend has it that Alexander the Great conquered the island of Socotra in the Indian Ocean on the advice of the great philosopher Aristotle, solely for the purpose of obtaining a sufficient supply of aloe vera plant to rub on the wounds of his soldiers. Research has found that aloe vera contains wound healing and anti-inflammatory properties (Subramanian et al., 2006) which is why it is thought to be effective on eczema. Although to my knowledge no clinical trials have been undertaken to date, anecdotal evidence suggests that aloe vera results in less itchy skin and reduced infection. 8. Milk thistle (Silybum marianum) – this herb is named milk thistle because of the milky sap it contains which is a demulcent, meaning that it creates a gel-like layer, trapping moisture and soothing the skin. Milk thistle contains a compound called silymarin which was the subject of a study by Italian researchers in 2008. They applied a product which contained milk thistle to a group of rosacea patients over the space of a month and found that an overall improvement in skin redness, itching, hydration, and skin colour (Berardesca et al., 2008). Plenty of anecdotal evidence suggests that milk thistle alleviates the symptoms of eczema. 9. 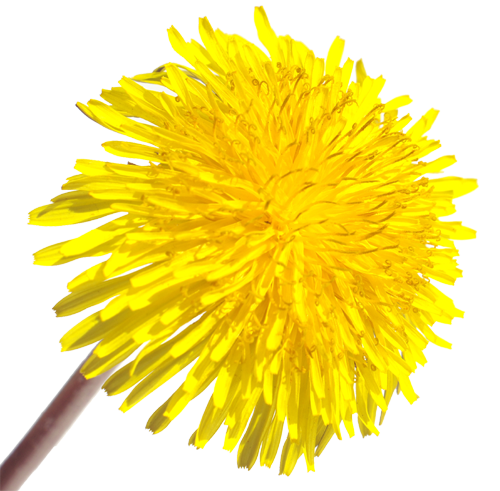 Dandelion (Taraxacum officinale) – in recent years studies have reported that drinking dandelion juice can stimulate the liver and help clean up dyshidrotic eczema (the kind which causes tiny bubble-like blisters paired with intense itching). However, applying dandelion externally can also help with eczema. Dandelion sap, otherwise known as dandelion milk, is used in treating skin diseases caused by microbial or fungal infection. 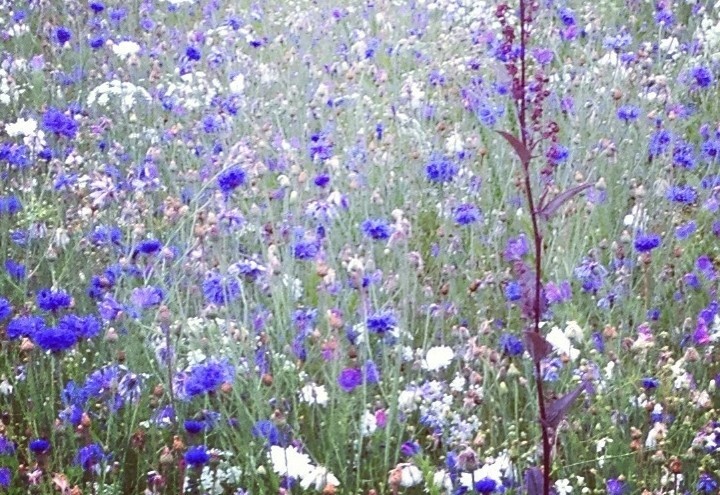 Its flowers are a fantastic natural source of lecithin, which is a moisturising nutrient often used in skincare. Dandelion root contains a number of different compounds including inulin which, as we saw with burdock, draws moisture up to the skin. To date, no studies seem to have been undertaken on the topical benefits of dandelion for eczema, but its compounds suggest that it may be useful in treating this common skin disease. 10. Horsetail (Equisetum arvense) – No other herb in the entire plant kingdom is as rich in silicon as horsetail. Silicon is the material of which collagen is made. Collagen is the “body glue” which gives the skin its muscular tone and elasticity and is needed by your skin for the normal regeneration of healthy skin tissues. Horsetail has been used to improve the strength, tone, and texture of the skin, hair, and nails. This herb may also be used to relieve itching, irritation, and inflammation associated with skin conditions such as eczema, whilst also improving circulation and rejuvenating the connective tissue. Horsetail has been found to be effective in the topical control of allergic contact skin diseases, which may be related to its anti-inflammatory and wound healing properties (do Monte et al., 2004; Hayat, et al., 2011). 11. 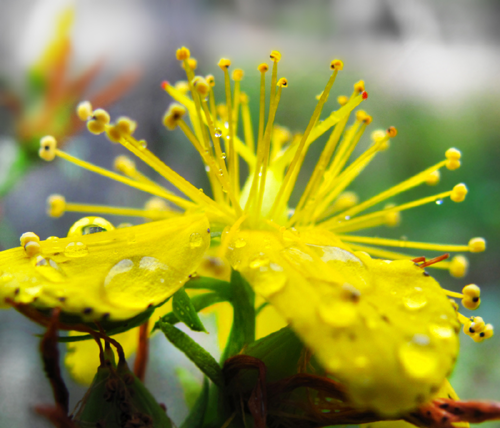 St. John’s Wort (Hypericum perforatum) – St. John’s wort has been used historically for the topical treatment of bruises and mild burns, and to speed wound healing. Hyperforin is a constituent of the herb that has been found to have antibacterial activity. One study applied a cream containing St. John’s wort to eczema on one side of the body and a placebo cream on the other side for a period of four weeks. The St. John’s wort cream showed an improvement in redness, crusting, scaling and skin thickening, together with a reduction of skin infection (Schemmpet al., 2003). 12. Neem (Azardica indica) – Neem oil is used for a large variety of ailments, but seems to be particularly beneficial for skin problems. 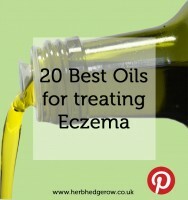 Its oil is used for eczema and a number of other skin diseases such as ringworm and scabies. It is a powerful insect repellant, anti-bacterial, anti-fungal, anti-viral, anti-inflammatory and also strengthens the body’s overall immune responses. Neem oil contains fatty acids which build collagen, promote wound healing and maintain the skin’s elasticity. Clinical studies have also revealed that neem inhibits inflammation as effectively as cortisone acetate, this effect further accelerates wound healing (Raina et al., 2008). 13. 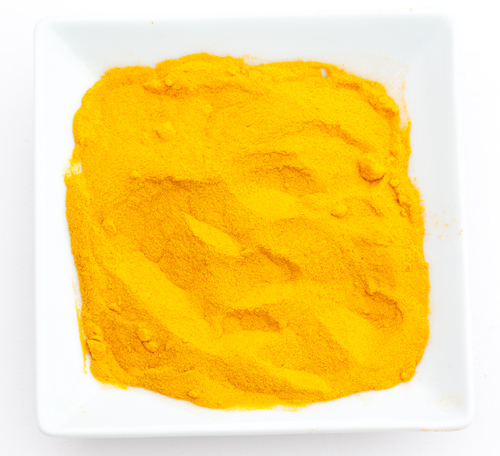 Turmeric (Curcuma longa) – this herb has been widely researched and found to have many uses. Turmeric has magnificent wound healing activity. It has antioxidant, antiviral, antibacterial, anti-inflammatory and antiseptic properties (Khiljee et al., 2011). It is used and quoted widely for its use in treating eczema, but little data is available to verify this. Nonetheless, it seems that the active ingredient curcumin present in turmeric possesses anti-inflammatory and bactericidal properties which may help treat inflammation of skin associated with eczema. 14. 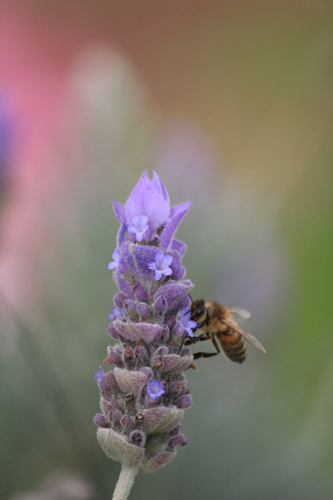 Lavender (Lavandula angustifolia) – this herb is one of the most versatile botanical extracts available for skincare. It is antibacterial, anti-inflammatory, anti-fungal, anti- …well, it’s anti-practically everything. Lavender is thought to stimulate cellular growth and regeneration in the skin by helping your upper layer of skin rejuvenate itself. 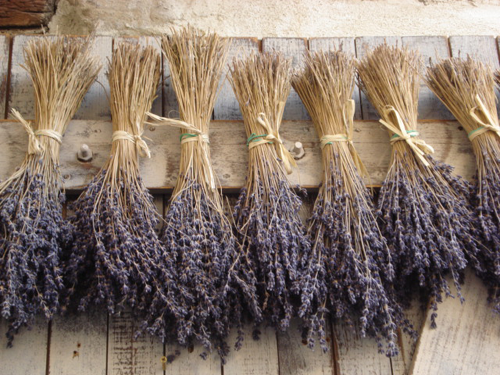 The fact that lavender calms down inflammation, speeds up wound healing and deals with infection means that it will also have a beneficial effect on eczema. Its essential oil is one of the only ones which are safe to use neat on the skin. 15. Witch Hazel (Hamamelis virginiana) – this herb is known to relieve itching and help with “weeping” or oozing eczema. In one study, 22 patients with eczema were treated with a standardised witch hazel salve on one arm and a non-steroidal anti-inflammatory cream on the other over the course of three weeks. While the non-steroidal anti-inflammatory cream worked, the witch hazel was just as effective for improving symptoms like redness, scaling, and itching (Swoboda & Meurer, 1991). 16. 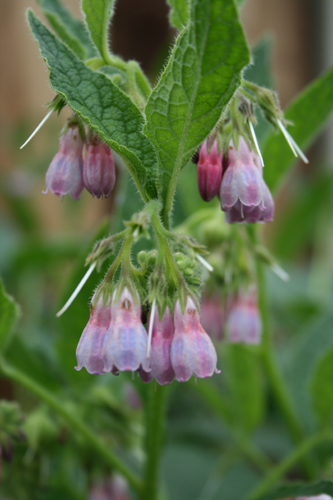 Comfrey (Symphytum officinale) – also known as ‘knit-bone’, comfrey is a great skin healing herb. Comfrey is said to help ‘knit’ cells back together after a laceration or abrasion. It contains a cosmeceutical called allantoin which is used to treat wounds, ulcers, burns, sunburns, eczema, psoriasis, impetigo, and acne and other skin eruptions. Allantoin works as an antioxidant, encourages the generation of new cells and speeds up the shedding of dead skin cells. It has skin softening properties and is said to act as a remover of scaly tissue. 17. Cleavers (Galium aparine) – otherwise known as goosegrass, cleavers has astringent properties and is thought to have a toning, firming effect on skin. When used externally, cleavers is said to benefit eczema and psoriasis as it has anti-inflammatory properties. Cleavers is also used externally for healing wounds and sores, cysts, boils, swellings or for treating skin infections and swollen lymph glands. 18. Marsh mallow (Althea officinalis) – this plant is a very useful medicinal herb, as its soothing properties make it very effective in treating inflammations and irritations of the skin when it comes to eczema. The whole plant, but especially the root, is high in mucilage and highly emollient. Mucilage will create a gel-like substance that can soothe which is particularly useful when it comes to inflamed areas of the skin. 19. Goldenseal (Hydrastis canadensis) – this herb has been used on the skin to treat wounds, herpes sores, and other skin conditions such as eczema. Goldenseal contains the chemical berberine, which might have effects against bacteria and fungi and is in research for its possible immune stimulation properties. Goldenseal is anti-inflammatory, antimicrobial, antiseptic, astringent and used for healing wounds which would suggest that it is useful in treating inflammation and skin irritations caused by eczema. This herb was a popular remedy amongst Native Americans who used it as a skin soother (Kemper, 1996). 20. Nettle (Urtica dioica) – stinging nettle has been used for centuries to treat eczema. It is anti-inflammatory, astringent, bactericidal, healing, mildly deodorant and stimulating. Research has also found high anti-microbial activity in nettle extracts (Gülçin, 2004). This herb’s characteristic ‘sting’ may reduce the inflammation in the body that causes eczema, as well as the painful and itchy symptoms that go along with it. Scientists think nettle does this by reducing levels of inflammatory chemicals in the body, and by interfering with the way the body transmits pain signals (University of Maryland Medical Center, 2013). 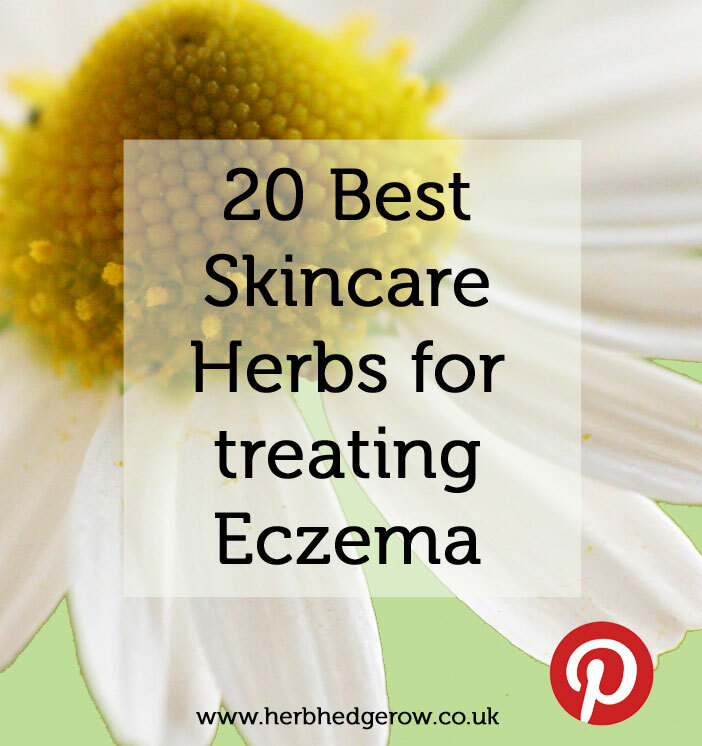 Which herbs have you used to treat your eczema? Please share your experiences in the comments below! Please note – It goes without saying that if you intend to experiment with any of these herbs, you should consult with a medical herbalist and always do a skin patch test first. Although all of these herbs are safe to use on the skin, some people can be allergic or sensitive to certain plants which can cause dermatitis or allergic reactions. 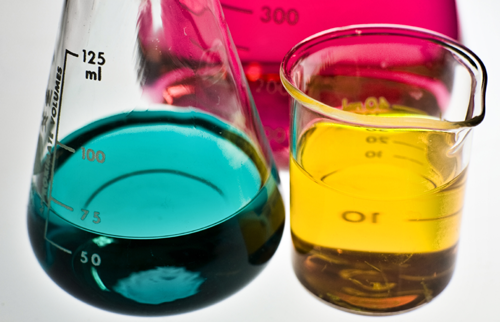 Be sensible and always test new ingredients out before incorporating them into any kind of skincare regime. Berardesca, E., Cameli, N., Cavallotti, C., Levy, J.L., Piérard, G.E., De Paoli Ambrosi, G. 2008. Combined effects of silymarin and methylsulfonylmethane in the management of rosacea: clinical and instrumental evaluation. Journal of Cosmetic Dermatology Volume 7, Issue 1, pages 8–14, March 2008. Brown, D.J. & Dattner, A.M. 1998. Phytotherapeutic Approaches to Common Dermatologic Conditions. Arch Dermatol, Vol 134, 1401-1404. Do Monte, F.H.M., Dos Santos Jr., J.G., Russi, M., Lanziotti, V.M.N.S., Leal, L.K.A.M., de Andrade Cunha, G.M. 2004. Antinociceptive and anti-inflammatory properties of the hydroalcoholic extract of stems from Equisetum arvense L. in mice. Pharmacological Research Volume 49, Issue 3, March 2004, Pages 239–243. Gülçin, I., Küfrevio O.I., Oktay, M., Büyükokuro, M.E. 2004. Antioxidant, antimicrobial, antiulcer and analgesic activities of nettle (Urtica dioica L.). Journal of Ethnopharmacology 90 (2004) 205–215. Hayat,A., Temamogullari, F., Yilmaz, R., Karabulut, O. Effect of Equisetum arvense on Wound Contraction of Full-Thicnes Skin Wounds in Rabbits. Journal of Animal and Veterinary Advances. Year: 2011 | Volume: 10 | Issue: 1 | Page No. : 81-83. Kemper, K. 1996. Seven herbs every pediatrician should know. Contemporary Pediatrics Vol 13, No12, 79-91. Khiljee, S., Rehman, N.U., Khiljee, T., Saeed Ahmad, R., Khan, M.Y., Qureshi, U.A. 2011. Use of traditional herbal medicines in the treatment of eczema. Journal of Pakistan Association of Dermatologists 21: 112-117. Ma, L., Song. J., Shi, Y., Wang, C., Chen, B., Xie, D., Jia, X. 2012. Anti-Hepatitis B Virus Activity of Chickweed [Stellaria media (L.) Vill.] Extracts in HepG2.2.15 Cells. Molecules 2012, 17, 8633-8646. Nebus, J., Nollent, V., Wallo, W. 2012. New Learnings on the Clinical Benefits of Colloidal Oatmeal in Atopic Dermatitis. Supplement to the October 2012 edition of the Dermatologist. Pommier, P., Gomez, F., Sunyach, M.P., D’Hombres, A., Carrie, C., Montbarbon, X. 2004. Phase III Randomized Trial of Calendula Officinalis Compared With Trolamine for the Prevention of Acute Dermatitis During Irradiation for Breast Cancer. Journal of Clinical Oncology Vol. 22, No. 8, 1447-1453. Raina, R., Parwez, S., Verma, P.K., Pankaj, N.K. 2008. Medicinal Plants and their Role in Wound Healing. Vet Scan 2008, Vol 3 No 1, Article 21. Saeedi, M., Morteza-Semnani, K., Ghoreishi, M-R. 2003. The treatment of atopic dermatitis with licorice gel. Journal of Dermatological Treatment (2003) 14, 153–157. Schemmp, C.M., Windeck, T., Hezel, S., Simon, J.C. 2003. Topical treatment of atopic dermatitis with St. John’s wort cream–a randomized, placebo controlled, double blind half-side comparison. Phytomedicine. 2003;10 Suppl 4:31-7. Subramanian, S., Kumar, D.S., Arulselvan, P. 2006. 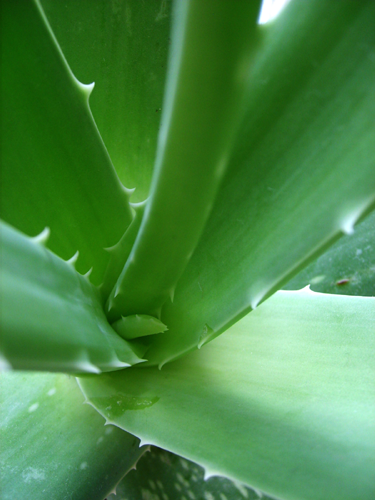 Wound healing potential of aloe vera leaf gel. Asian Journal of Biochemistry 1(2): 178-185. Sur, R., Nigam, A., Grote, D., Liebel, F., Southall, M.D. 2008. 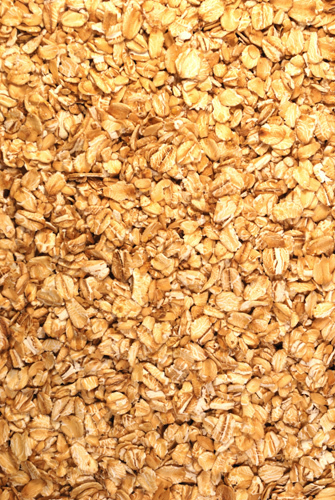 Avenanthramides, polyphenols from oats, exhibit anti-inflammatory and anti-itch activity. Arch Dermatol Res 300: 569-574. Swoboda M, Meurer J. 1991. Therapie von Neurodermitis mit Hamamelis-virginiana-Extract in Salbenform. Z Phytother 1991; 12: 114-117.